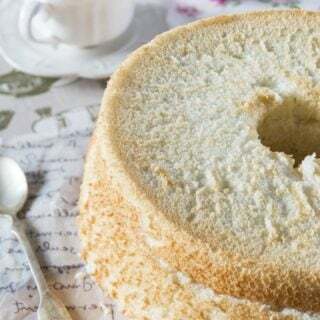 homemade Angel Food Cake | make angel food cake from scratch! 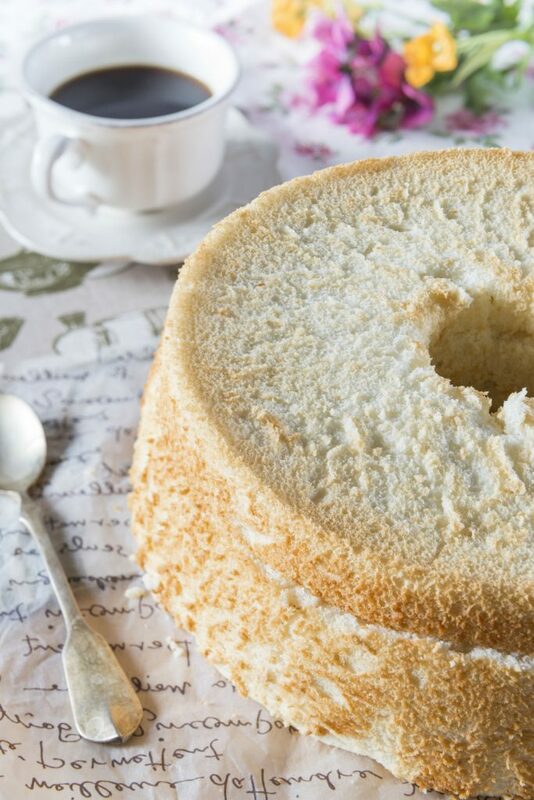 Have you tried making homemade angel food cake, before? 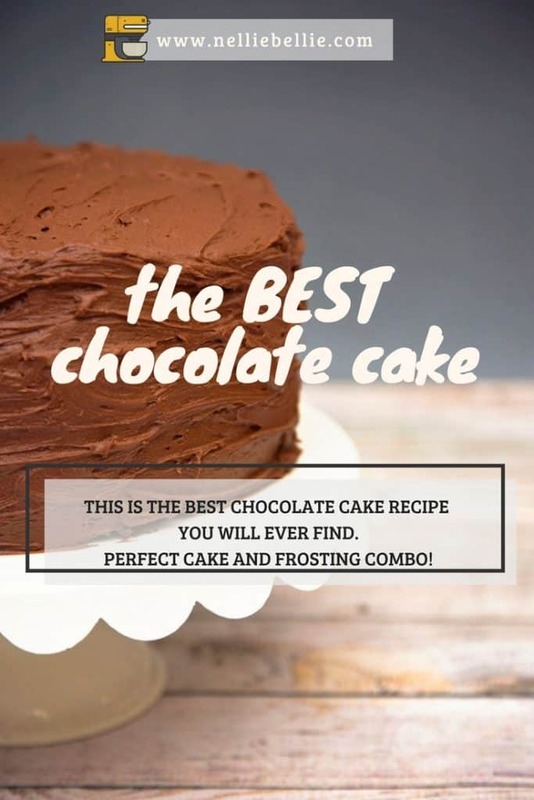 You should absolutely take a bit of time to try this homemade cake recipe and make angel food cake from scratch. 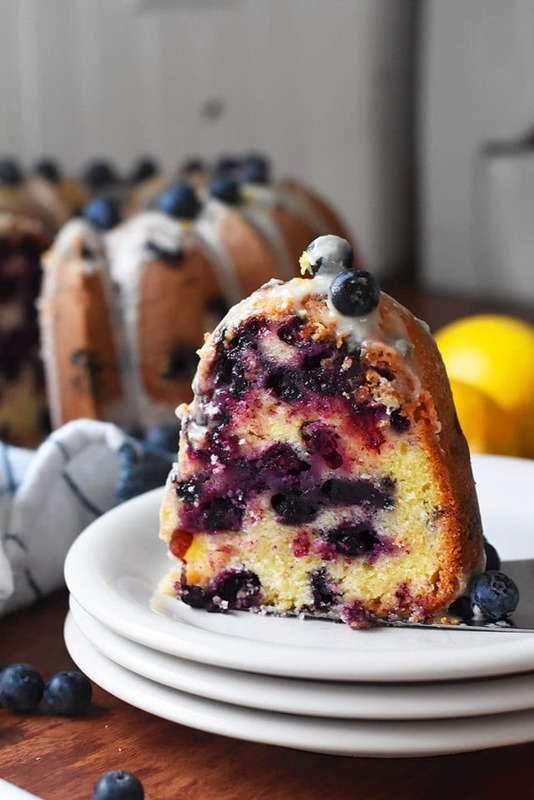 Because angel food cake is a confection of whipped eggs, sugar, and flour it can feel a bit like a science experiment…in a totally good way! Does anyone else get geeky about the way certain ingredients respond to temperature, or air, or other ingredients? I’m totally geeky about it. And angel food cake is one of my faves! The most time-consuming part of making homemade angel food is separating the egg whites out and beating them. 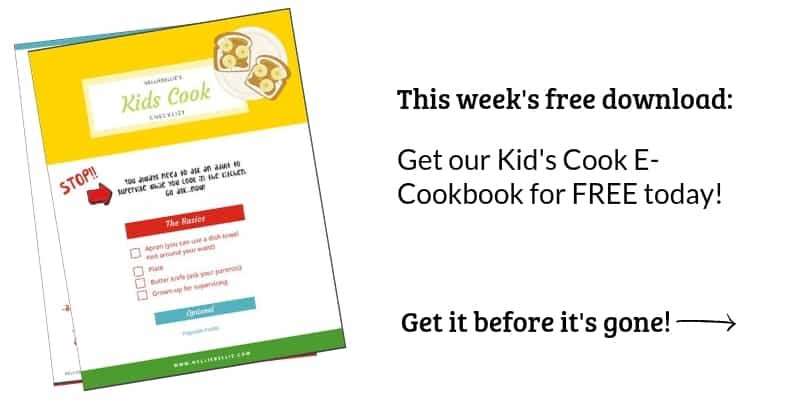 I did this one at a time, and then dumped the egg whites into a measuring cup. That way, if I butchered an egg…I didn’t destroy my previous work. I needed 9 eggs to get 1 1/2 cups of egg whites. Note: Eggs are easier to separate while they are cold BUT egg whites whip up better when they are at room temperature. So, I recommend separating the eggs and then letting the whites sit out for about 3o minutes to come to room temp. After separating the egg whites out, you’ll have 3 bowls. 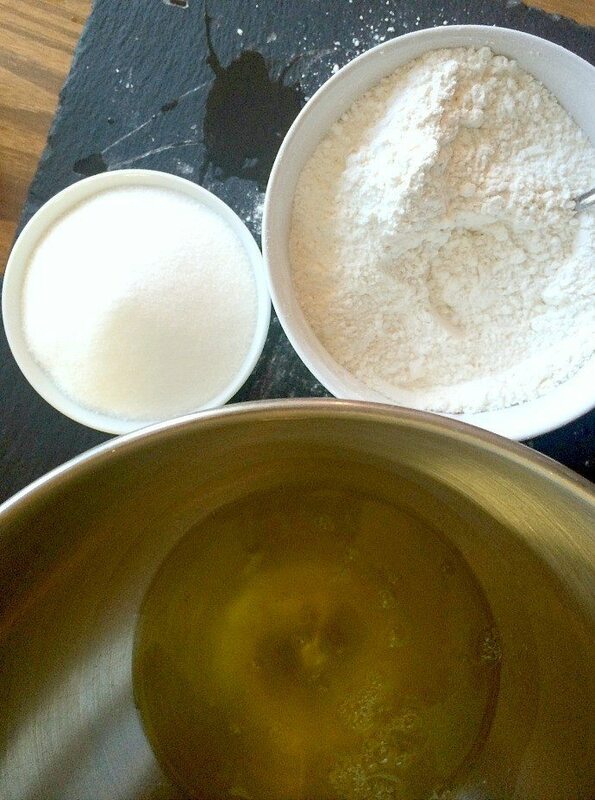 Sugar, egg whites, and the flour mixture. Whip the eggs, add the sugar slowly…until soft peaks form and it’s glossy. When you add the flour, be careful not to deflate your awesome pillowy mix of goodness. Fold carefully, and thoroughly. 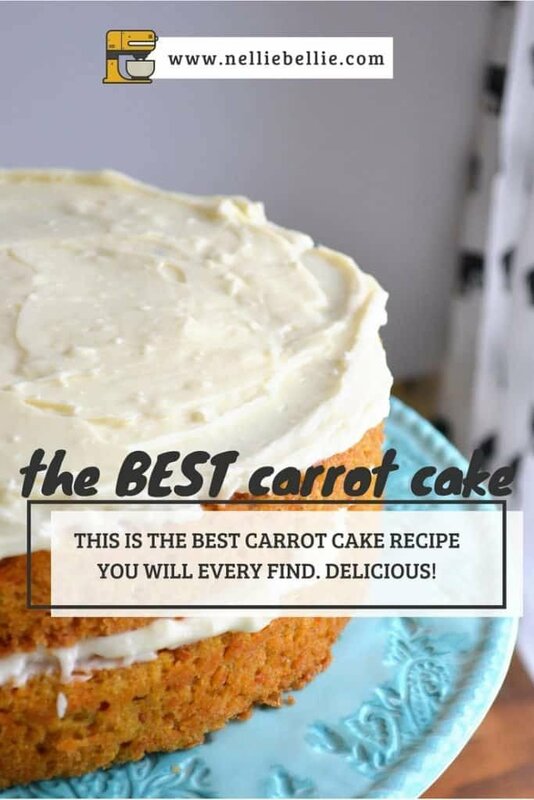 This is definitely better than the boxed angel food mix! Of course, I top my angel food cake with berries and whipped cream. Is there another way to serve it? I’d love to hear YOUR favorite way! 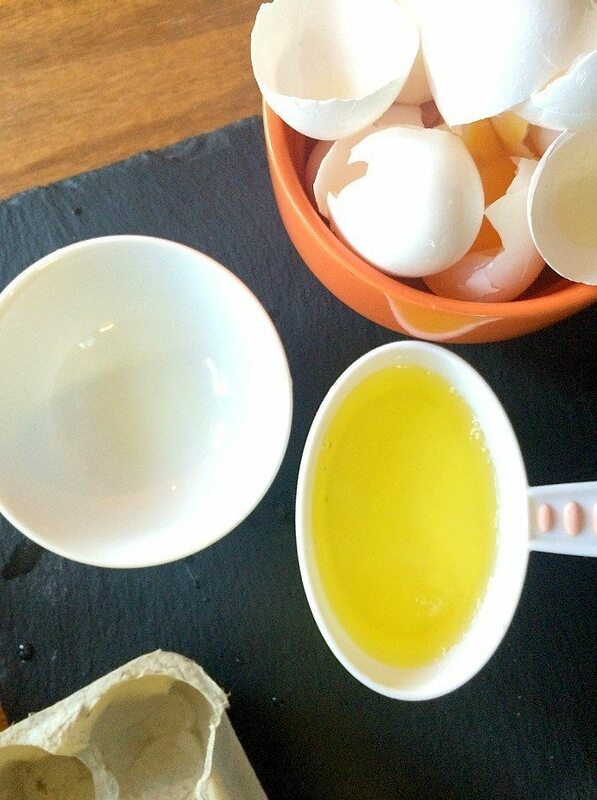 Separate egg whites from yolks. Bring the egg whites to room temperature (it takes about a half hour). Stir together flour and powdered sugar. Set aside. 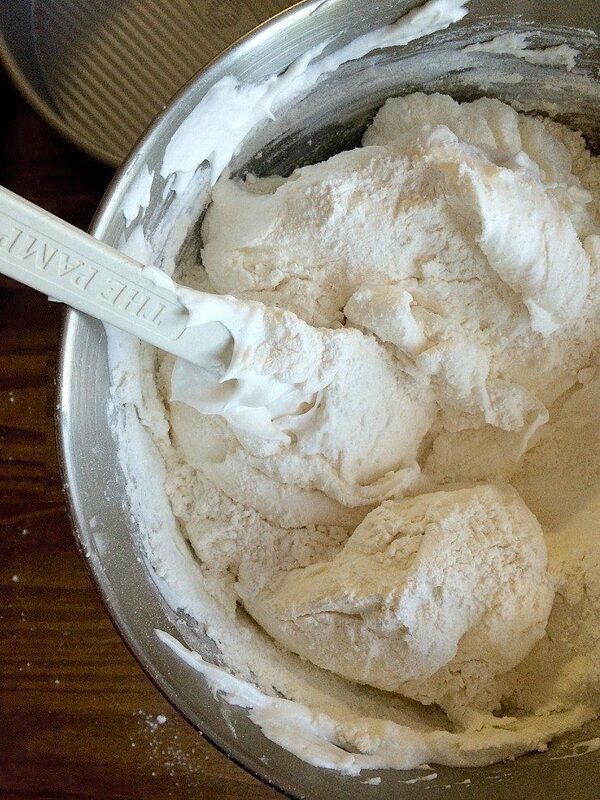 Sprinkle the flour over the top of the egg mixture and carefully fold in the flour with a spatula. Be careful to be as gentle as possible. Spoon into an ungreased tube pan. Bake at 350F for 35 minutes if you're making a cake, or about 15 if you're making cupcakes. They're ready when the top is slightly browned and appears dry and a chopstick inserted comes out dry. Cool upside down for 1 hour. Eggs are easier to separate when they are cold but whip up better when they are at room temp. This is why I recommend bringing the egg whites up to room temp after separation. It’s been years since I made an angel food cake from scratch. They do taste so much better than the mix. They look great and the whipped topping and fruit is the perfect crown. It had been a long time for us too. We just have this idea that it is hard. But it’s really not! Barely more work than a box mix.